As a Polish producer we can vouch for out devices' highest quality and professional, comprehensive customer services we provide: purchase decision assistance, hardware installation, end user training, technical support by phone and remote computer repair. Our on-site warranty and post-warranty services are what make us unique. 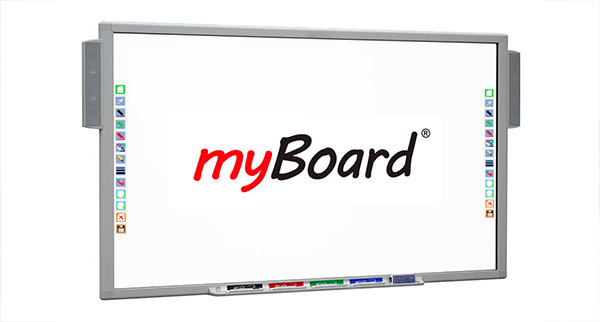 We have been introducing schools and offices to multimedia usage since 2002. Since then, we are constantly setting development trends in the hi-tech industry. 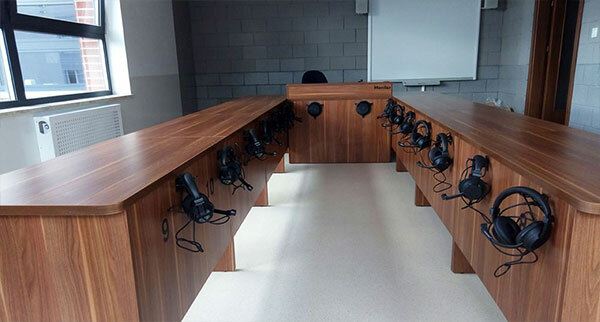 We have managed to install over 1,500 language laboratories. 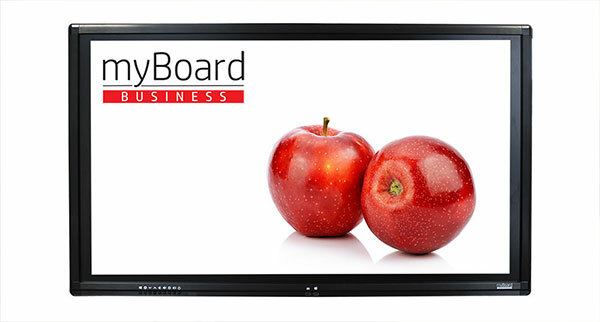 We have carried out hundreds of public procurement projects and sold almost 12,000 interactive whiteboards. Our experience speaks for itself. You can trust us. Mentor company is ISO 9001 and 14001 certified. It means we have implemented the quality management system and environmental management system. Our products are labelled with CE markings, and are manufactured in accordance with the RoHS directive.